Home / 22nd AXDW / Athens Exclusive Designers Week / Athens Fashion Week / AXDW / Giannetos / Josephine Wendel / Kathy Heyndels / Kostas Martakis / Panos Apergis / Parthenis / Point Loom / Athens Fashion Week kicks off for the 22nd time! Creativity, spectacular shows and fashionable people are key words for the 22nd edition of Athens Fashion Week better known as Athens Exclusive Designers Week. For the opening night three greek designers presented their spring-summer 2018 collection to the press, buyers and fashion lovers. 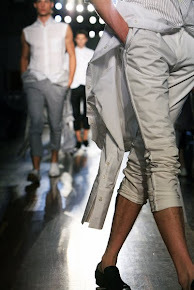 Orsalia Parthenis opened Athens Fashion Week with her collection Exaggerated Individualism for men and women. It was an exotic, military story of attitude and style, inspired by the Patagonia of the 19th century. Her recognisable organic forms are her signature for this collection. Second fashion show was by Panos Apergis in collaboration with Point Loom. Panos Apergis always uses ethnic influences in his collection. In this spring-summer 2018 it was also about original combinations of materials and prints. The creativity of this greek designer seems unlimited! The closing show of the first day of Athens Exclusive Designers Week was by Kathy Heyndels and Giannetos. The feminine dresses by fashion house Kathy Heyndels are presented once again with the handmade suits by Giannetos. They invited two singers to make a party on the runway. 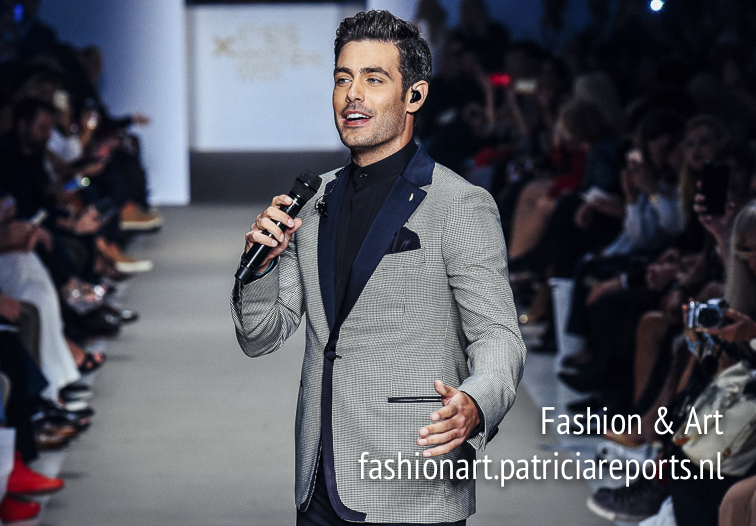 Kostas Martakis dresses in a suit by Giannetos presented his song Αν Κάπου Κάποτε (An kapou kapote) and Josephine Wendel did a cover of Shape of you by Ed Sheehan. Today Athens Exclusive Designers Week is all about new talent and the New Designers Awards will be announced!